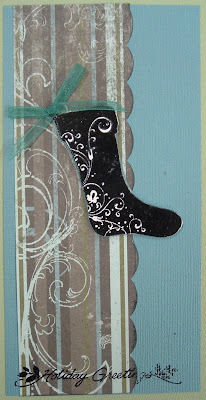 Here they are- the rest of our samples using the December SOTM! 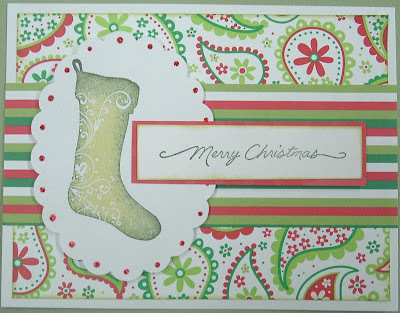 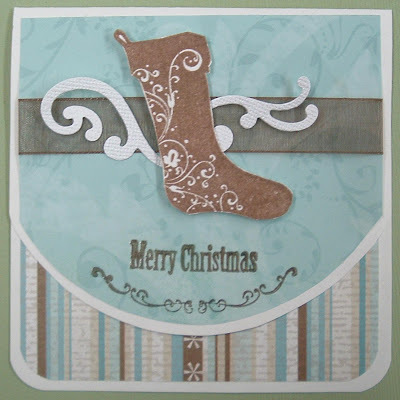 I love the simple elegance of this stamp, and the coordinating sentiment stamps are fabulous as well! 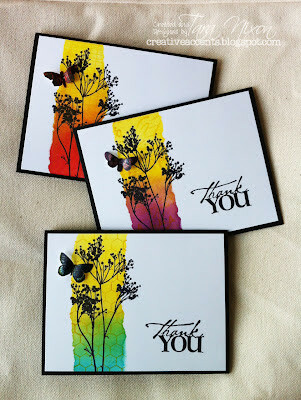 We have a set of them available (which we used on these cards) as well as some other sentiments as individual stamps.